Kia Motors India is all geared up to launch its SP Concept SUV in India. This is the first mid-SUV based on the SP Concept to be launched by South Korean auto giant. Ahead of the much-awaited launch of its SP Concept SUV, Kia Motors India has concluded Design Tour via multi-city roadshows. 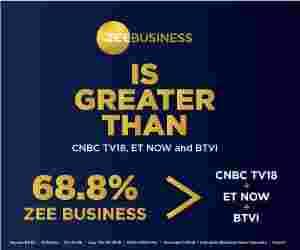 The automaker by means of roadshows has covered over 15,000 kms across various Indian cities. 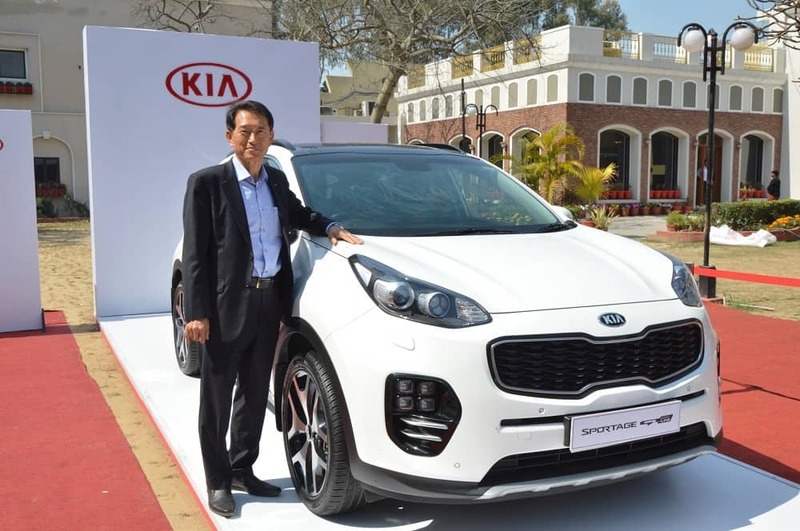 During the 26-city roadshows, Kia Motors India showcased 4 of its Kia cars. The first SP Concept SUV car of Kia Motors will be launched in the second half of 2019. Kia Motors India has already commenced its trial production of the SP2i at its Anantapur Plant in Andhra Pradesh. 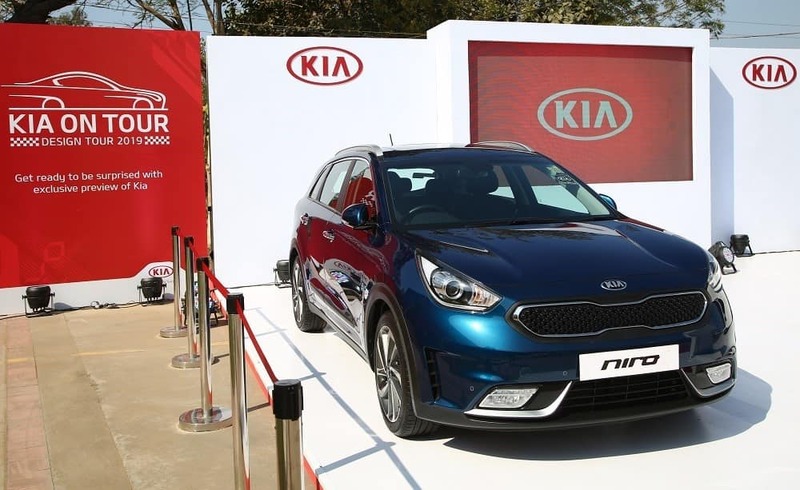 The Design Tour was aimed at raising awareness of Kia in India by exhibiting Niro, Carnival and Sportage cars. By means of Design Tour, Kia Motors India reached out to over 10000 potential customers and buyers across the country. This extensive multi-city roadshow commenced from the city of Jamshedpur on 16th of January and concluded in Bhopal on 15th of March. On the conclusion of Kia Design Tour, Manohar Bhat, who is Head of Marketing and Sales in Kia Motors India, said, “We have received a phenomenal response from every city, and we are happy that we were able to showcase the glimpse of great design and technology of Kia in the respective cities, a taste of what Kia is about, before the launch of our mid-SUV in India"
According to Kia Motors, it has a target of launching a new car every six months after the launch of the first product in India. 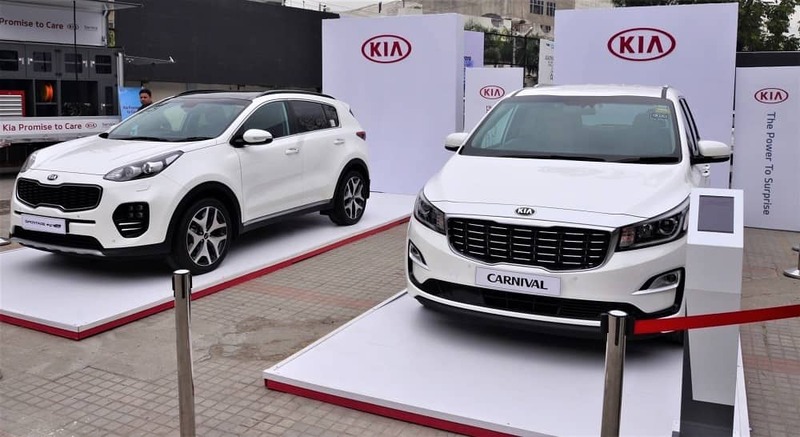 Kia Motors India has plans to expand its portfolio to at least 5 vehicles by 2021.